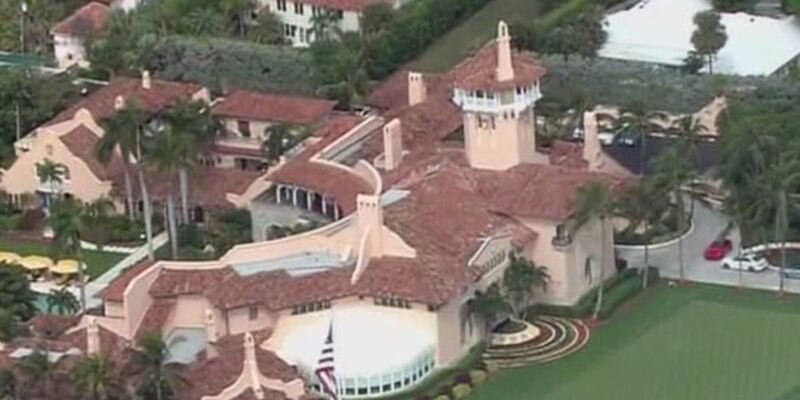 PALM BEACH COUNTY, Fla. — Federal investigators are now likely conducting a deep forensic examination of the thumb drive a Chinese woman had on her when she was arrested at Mar-a- Lago , according to law enforcement experts. “They'll be able to look at everything, the hard drive and the thumb drive and they'll get a good flavor of how sophisticated this whole thing was,” says Mike Levin, a former Secret Service agent who specialized in cyber counterintelligence and is CEO of Center for Information and Security Awareness in Boca Raton. Levin says it is possible the thumb drive and the malicious malware on it could be what’s known as keylogger software. “It's as simple as plugging that thumb drive into that computer and it will put that malware on that computer then every stroke on a keyboard is going to be emailed to somebody,” Levin says. "If she is a Chinese spy she has to be the worst spy ever,” says Palm Beach County State Attorney Dave Aronberg. Aronberg though says the case still has many unanswered questions and law enforcement needs to take it very seriously. “This is not a college student meandering across the Mar-a-Lago lawn to take a selfie this is a woman who flew 20 hours from Shanghai to come to our community and then gave a series of lies about her intentions and then found with malware on a thumb drive," Aronberg says.